Artl@s is part of the activities and network known as LABEX TransferS: a network that brings together multiple research teams recognized for their excellence from both the École Normale Supérieure in Paris and the Collège de France. TransferS is primarily a funding body, certainly, but it is also a collective with a shared interest in substantive issues around cultural and material circulation and trans-period, transnational history in which historians, art historians, archaeologists, sociologists, musicologists and specialists in law and economics work together. Our team meets regularly, shares their resources and IT tools, confronts common problems, and exchanges methods and results. ANR funding of nearly €200,000, from 2011 to 2016, allowed for the development and online presence of Artlas in the form of an electronic atlas of art history that creates information using a GIS (geographical information systems) mapping application. This atlas, designed in 2010 following several years of research on issues of international artistic and cartographic representation, is dedicated to enhancing the study of artistic and literary creation on local, national and international levels—not merely by establishing the locations of artistic objects, but also by registering the impact of spatial and cartographic logic on the history of art. The arts are understood here in a broad sense: fine arts (painting, sculpture, graphic arts, architecture), decorative arts, film, and music. Artlas is thus contributing to the establishment of a comprehensive global history of art and literature. 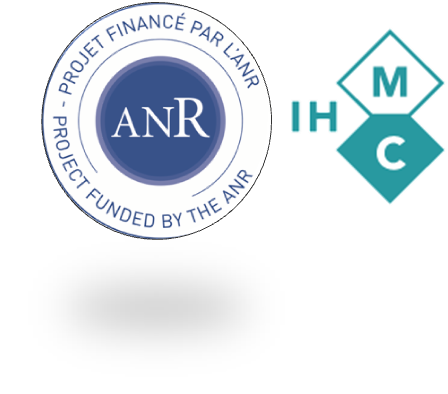 The National Agency for Research (ANR), founded in 2005, is a public interest group created to fund innovative research projects in the form of research contracts of short duration (usually 4 years). Research teams are funded directly on an individual basis. Excellence, cross-disciplinarity and creativity form the backbone of PSL. 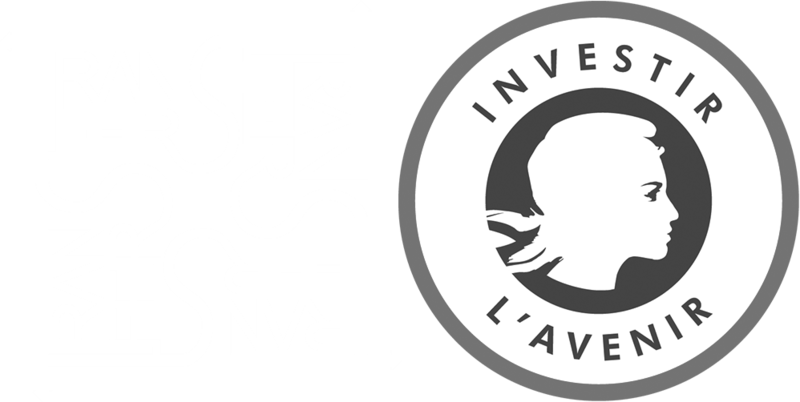 Created in 2011 and awarded “Investments for the Future” funding from the French government, PSL encompasses a rich array of prestigious schools and institutions that in celebration of their historical relationships and their cultural and geographic proximity decided to together create a new university that promotes breakthrough thinking and the spirit of experimentation. Learn about Purdue University, a major research university located in Lafayette, Indiana.Purdue is known for discoveries in science, technology, engineering and more.